3 years ago I shared with you our bread recipe. To this day we still bake it almost daily. However, after landing in the UK we went through a period of trial and error as the yeast and flour was different. And so, I give you our UK version if anyone from around these parts is keen to give it a go! No kneading! Cover with clearwrap and let it rise. We usually mix the dough first thing in the morning and bake at night, or the night before bed to bake first thing in the morning. You can easily let it rise for 12 - 18 hours if you wish. Or if it's a hot day/warm room/you're in a hurry... it can be ready in as little as 2-3 hours or so. Set the oven to 220'C. Place an enamel covered cast iron pot (or anything with a lid that can take the heat) in the oven, to pre-heat at the same time as the oven is, until the oven is up to temperature. Now turn the risen dough out onto a heavily floured surface. This dough is super sticky so it pays to flour your hands too. Shape it into a ball/oblong/whatever shape you like(!) and then pop it into the hot pot. Be careful of that hot pot! Bake for 30 minutes with the lid on. After this time remove the lid and bake for a further 5 minutes or so without it, if it needs further browning. It should come out smelling and looking delicious! Place the bread on a wire rack to cool. - If you are using the same easy bake yeast as pictured below, I would not recommend adding it to the water first as it tends to clump up. We stir all the dry ingredients together and then add the water before mixing the whole lot up. Works a treat. 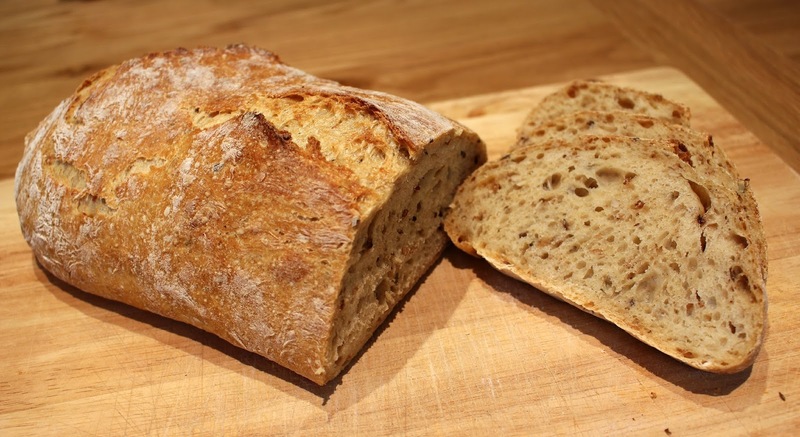 - We usually mix up the types of bread flour we use and use different combinations. 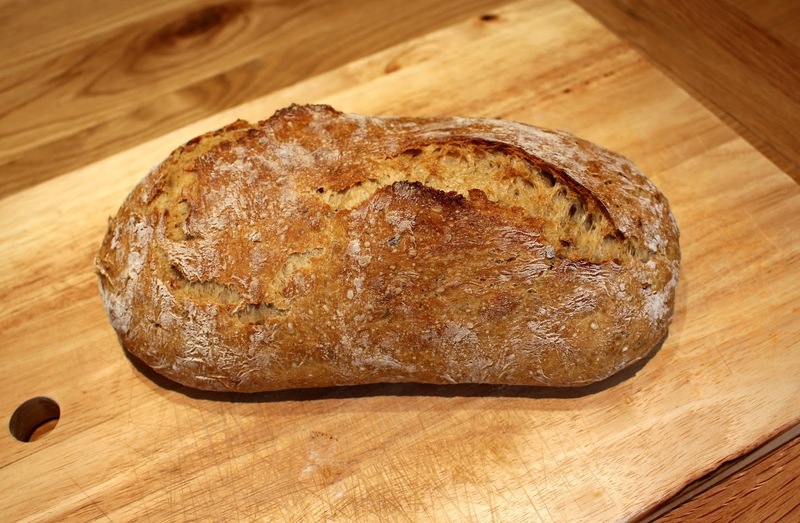 This is a very versatile recipe and you can add nuts, grains, make it a savoury loaf with bacon and cheese or sweet with cinnamon and chocolate! Just experiment with what works. We don't really measure any additions and haven't had a dodgy loaf yet! - Also, if you need a smaller loaf just reduce the ingredients by a third or half and bake for the same amount of time. Everything still works just as well. We have even used this mixture to make buns by splitting the dough and rolling flat round balls before baking them in the pot. 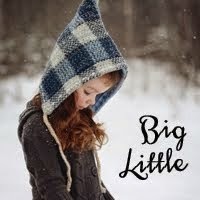 - Lastly. Not all bread flour is equal. 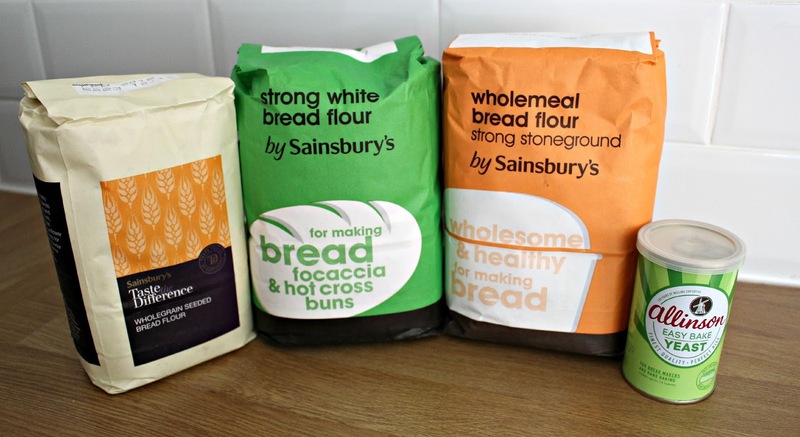 Here we buy the Sainsbury's bread flour as we have found it delivers the best results and is no more expensive than other homebrands.